It’s important to get along with your co-workers. After all, you spend 40 or more hours of your week with them. And it’s no fun to bump heads with a colleague. Office drama can really take a toll on productivity. 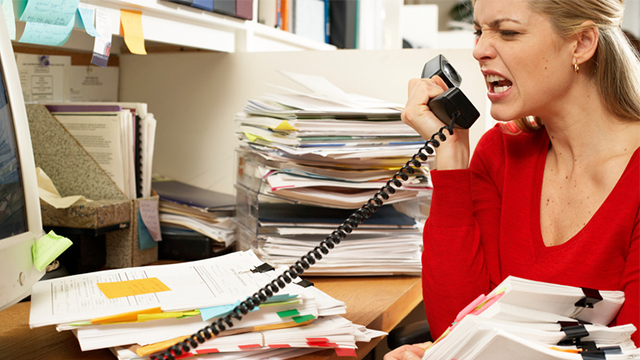 From not getting invited to social outings to starting rumors – a nasty colleague can bring office morale down. Avoid the drama. Check out the infographic below so you can know whether you’re in hot water with a colleague.